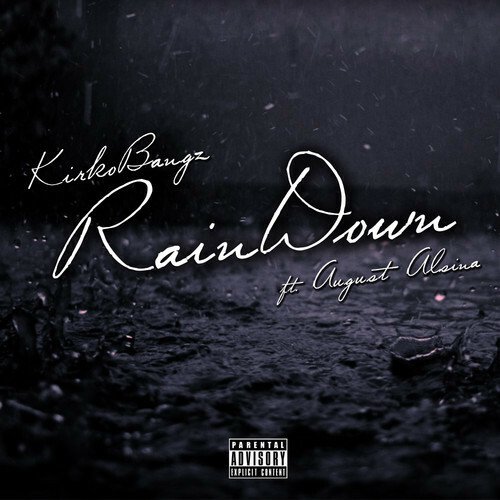 Houston artist Kirko Bangz releases a new remix to his standout track titled “Rain Down” originally featured on his Progression III project which released earlier in the year. Produced by Sound Mob, the slow ballad gets a new feel with a real mellow and silky vibe which also features Def Jam signee August Alsina. Take a listen to the latest offering from down South artist Kirko Bangz. This entry was posted in Audio and tagged august alsina, hip hop, kirko bangz, rain down remix, rap. Bookmark the permalink.